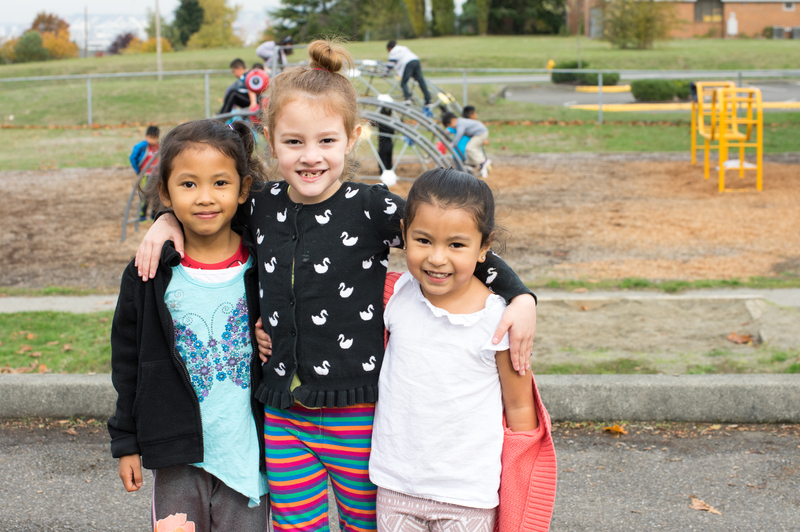 The Road Map Project’s latest annual report on education across seven King County school districts shows a rapidly changing region that’s not meeting the needs of its K-12 students. Yet, the 2018 Results Report also shows Road Map Project partners taking creative steps to close the opportunity gap for young people of color. More data about this South King County and South Seattle region—including by school and district—can be found on the Data Dashboard, which shows how demographics and education outcomes have changed since 2010. There’s misalignment between what our students need and what our systems offer. Early findings from a student survey of local high schoolers show 96 percent want to continue their education after high school, including through apprenticeship programs and four-year colleges. The survey also reveals students are not receiving adequate college and career preparation at school. Currently, only 30 percent of our students earn a college degree or career credential by their mid-twenties. Some Road Map Project partners are removing barriers to help students succeed. Instead of relying solely on placement tests, Highline College is using other methods, such as reviewing high school transcripts or working with students to decide if they need pre-college courses. Sixty-three percent of Highline College students bypassed pre-college math courses in 2017, compared with 17 percent in 2014. Course pass rates remain the same. Early learning program access deserts in King County are concentrated in the Road Map Project region. More families are moving farther south in King County for affordable housing and many are settling in neighborhoods nearly void of high-quality, formal early learning programs. Thirty-five percent of our low-income children are kindergarten-ready. K-12 student populations continue to grow and diversify. 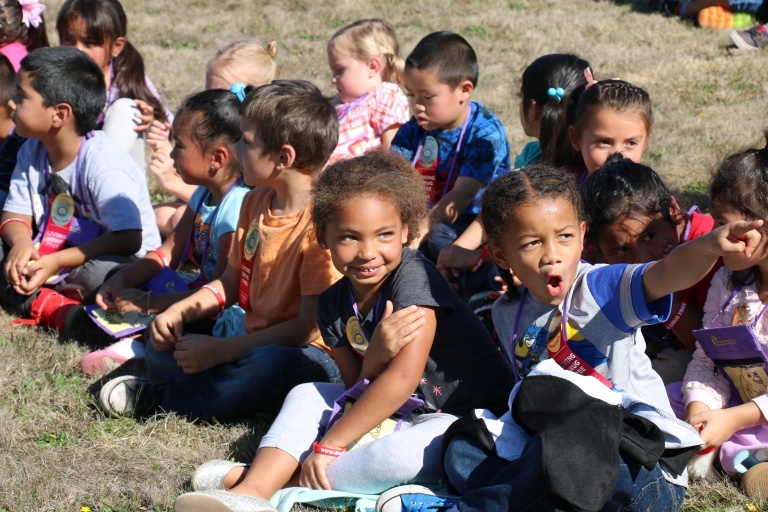 Since the Road Map Project began eight years ago, the student of color population in South King County and South Seattle has grown by 37 percent, currently making up 72 percent of total K-12 students. Other student populations have also grown, including English language learners (by 44 percent), low-income students (by 10 percent), and homeless students (by 163 percent). As our districts serve more students of color than ever before, the educator workforce remains overwhelmingly white: only 19 percent are people of color. New to the Data Dashboard is information on teacher diversity and experience. For the first time, the Data Dashboard shows our teacher population’s diversity, years of experience, and education level, filterable by school and district. Additionally, there are new data on student mobility (students changing schools), special education enrollment, school attendance, and much more. This two-page guide shares what data are available on the Dashboard. Many regional efforts are now focused on supporting change on the ground. The report highlights new efforts led by Road Map Project partners to collaborate with those working directly with children, youth, and families to improve education outcomes. They include Local Improvement Networks, Youth Program Quality Improvement Process, Open Doors Improvement Network, and the College and Career Leadership Institute.